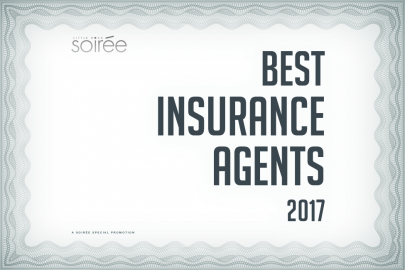 Little Rock Soirée asked our readers — fellow agents included — to nominate the best insurance agents in Little Rock based on customer service, accountability and ease of access. 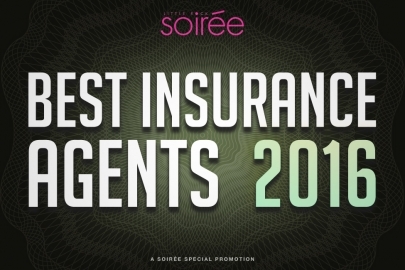 Here are the 30 agents who made the list this year. 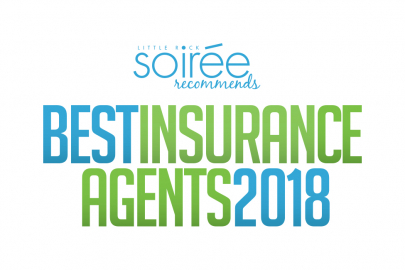 Little Rock Soirée asked you to nominate the best insurance agents in Little Rock based on customer service, accountability and ease of access. Thirty-nine agents made the list this year. Insurance can be daunting and confusing, but you can sleep a little easier with our guide to the best insurance agents in town. Each year brings new challenges, and having an appropriate insurance policy and a well-trusted agent to guide you through the process is essential to your peace of mind. Selecting that one agent who fits the bill can be a challenge. 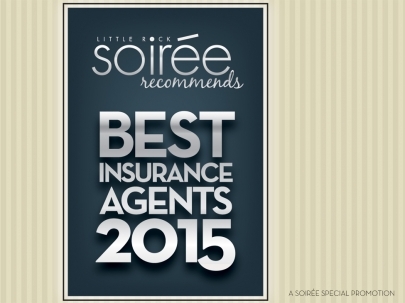 Nominations are officially underway for the Little Rock Soirée annual Best Insurance Agents special feature. Here's how to enter. Last chance! Little Rock Soirée wants to know who the best insurance agents in Little Rock are based on customer service, accountability and ease of access. Nominations close tonight! 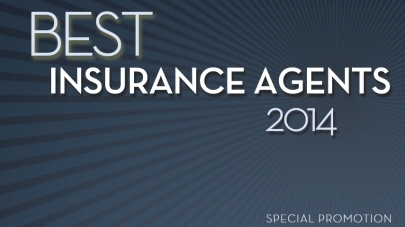 Who Are the Best Insurance Agents in Little Rock? Little Rock Soiree asked readers to identify the best insurance agents in Little Rock based on customer service, accountability and ease of access. Here are the results in the August issue. 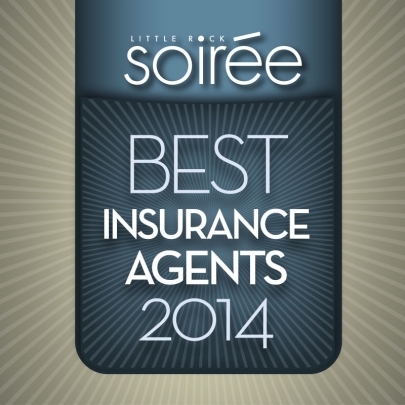 2011: Who Are the Best Insurance Agents in Little Rock? Little Rock Soiree asked readers to tell us who the best insurance agents in Little Rock are, based on customer service, accountability and ease of access. Here's what they said. 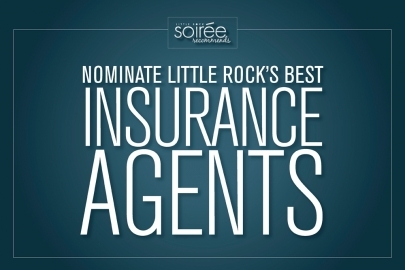 Little Rock Soiree is seeking nominations for Soiree's Best Insurance Agents, a special section that will run in the magazine's August Issue. Deadline for submissions is May 23.